What version of Pro Tools will VirtualKaty work with? 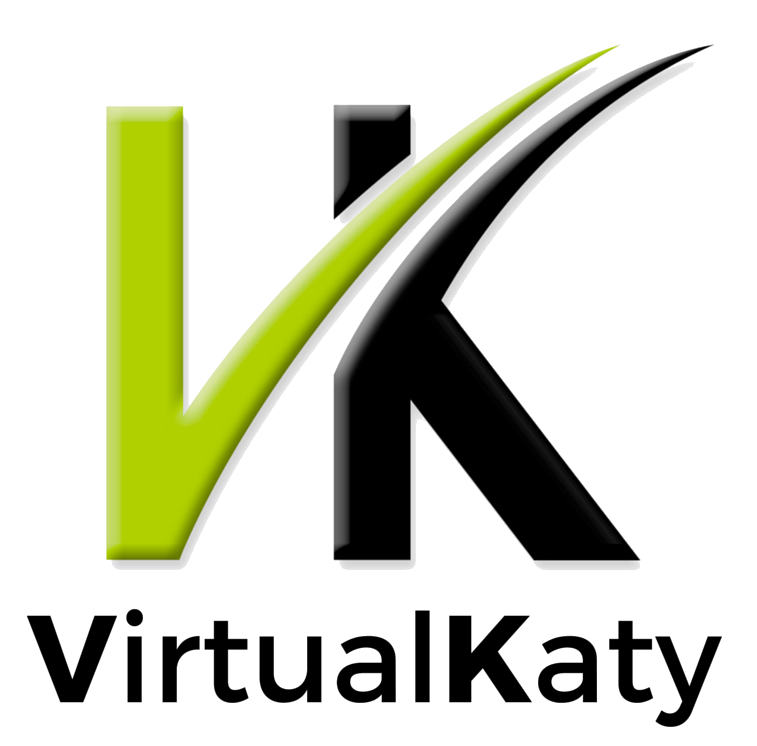 You can see the specifications and the environment (including Pro Tools version) required to run each version of VirtualKaty in the link below. Select the version you are interested in the page to view the details.